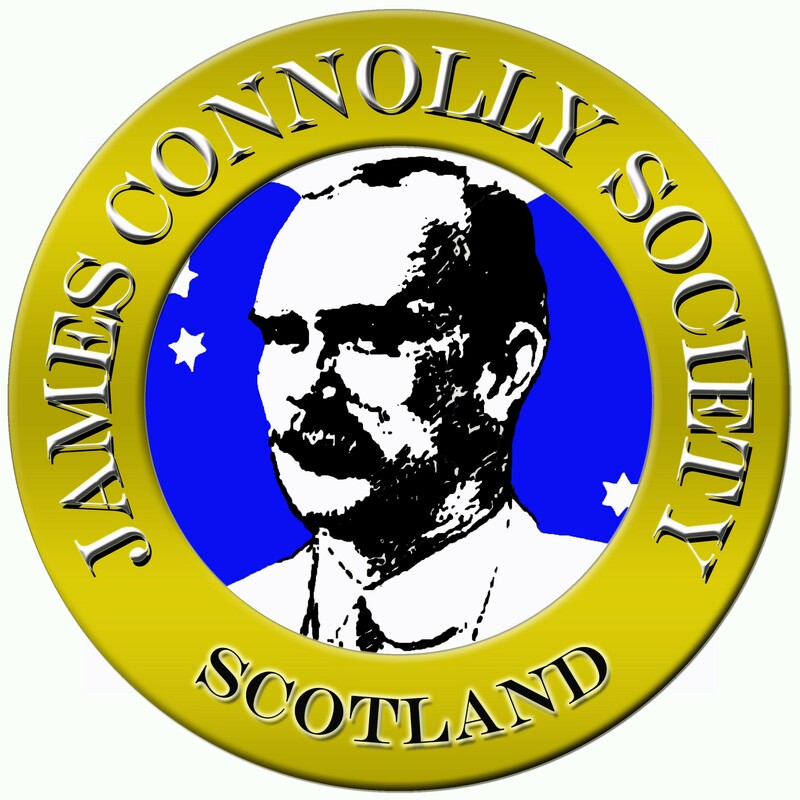 Following discussions with our activists and supporters the James Connolly Society wishes to make the following statement in regards the forthcoming Orange Order march in Edinburgh. The James Connolly Society oppose all sectarian marches irrespective of whether they are taking place in the run up to the referendum or not. We have a proven track record of working with others to oppose racism and sectarianism in Scotland. The JCS have played a positive role in every review and initiative around the issue of marches and parades over the last 25 years. 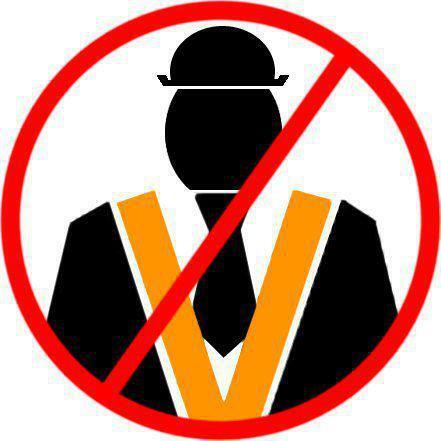 Sadly the Orange Order have shown themselves over the same period to be unable to move out of the dark ages. Their marches continue to be marked by racism, bigotry and triumphalism. Their decision to hold a No march in central Edinburgh days before the constitutional referendum must be seen in this context. Edinburgh City Council’s decision to grant permission for three Orange marches through the city in the six weeks before the referendum is a disgrace. The council and the police who facilitate these hatefests must share some of the responsibility for the increase in racist and sectarian hate crimes which accompany them. The JCS will continue to work with local communities in consistently opposing sectarian marches.The nature and timing of our opposition will be decided by republicans not by the Orange Order. These marches are a political problem and require a political solution. The JCS are prepared to play our part in finding such a solution. On September 13th republicans will be in working class communities across Scotland building support for a new Scotland that, as the 1916 proclamation states, cherishes all of the children equally. The Orange Order represent the old Scotland. Republicanism represents the new Scotland we will create on September 18th.